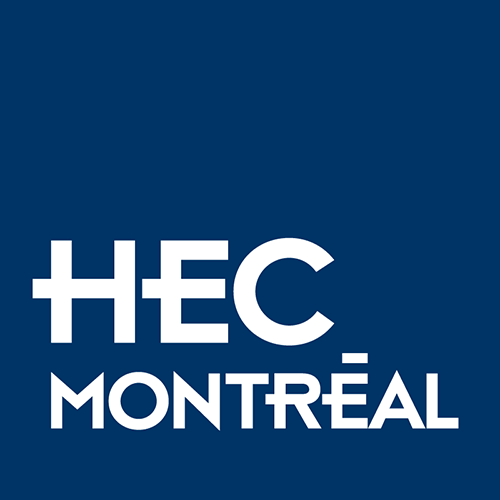 Is HEC Montréal important to you? Want to make a real difference? There are many ways to get involved with Alumni HEC Montréal. It’s a great opportunity to stay connected with your fellow alumni and do your part to contribute to the future of HEC Montréal.